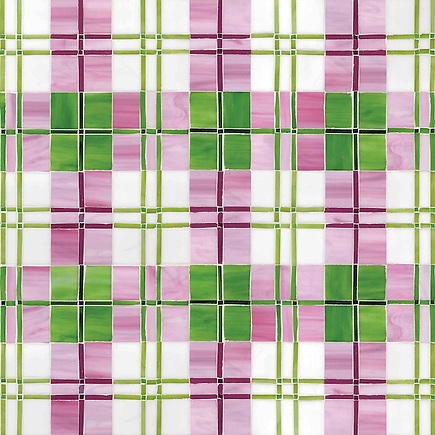 The classic patterns in vibrant colors shown in our new Plaids and Ginghams Collection are featured in Gold Notes, a residential design blog by Jamie Goldberg. 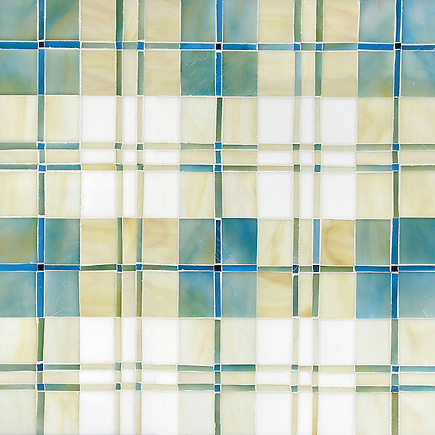 Thank you to Gold Notes for featuring our new Plaids and Ginghams Collection by Sara Baldwin for New Ravenna Mosaics. Click here to connect with Gold Notes on Facebook or follow @JGKitchensSD on Twitter. 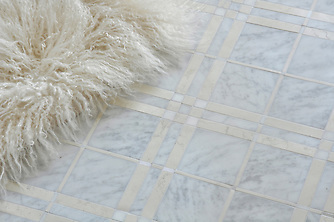 McIntyre, a stone mosaic, is shown in Carrara, Bianco Antico, and Heavenly Cream. 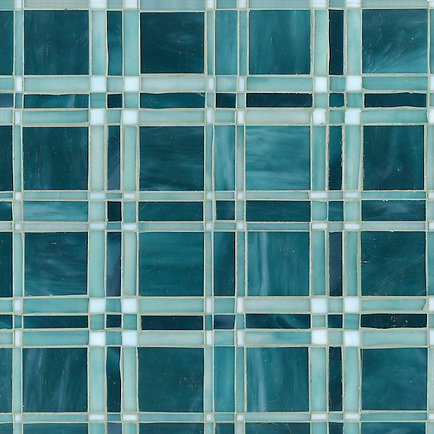 Rory, a jewel glass mosaic, is shown in Tanzanite, Feldspar and Amazonite. To see more of the Plaids and Ginghams, click here. Please share your thoughts by clicking the social icons below.